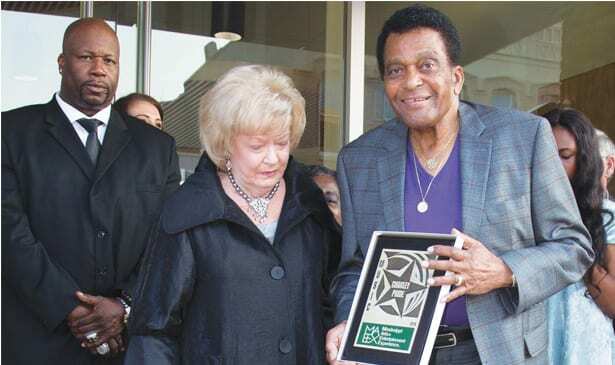 MERIDIAN, MI — Country Music Hall of Fame member and Mississippi native Charley Pride, was honored with another industry accolade recently, celebrating his legendary career as a pioneering Country musician. Pride was inducted into the Mississippi Arts + Entertainment Experience Hall of Fame class of 2018, on August 25th in Meridian, Mississippi, along with four other recipients; singer-songwriter Jimmy Buffett, Photographer William Eggleston, Writer and editor Willie Morris, and Blues musician Howlin’ Wolf. Pride also received a ‘Walk of Fame’ star as part of the ceremony. 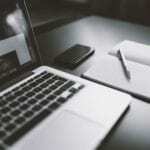 Previous article5 Questions with Anthony Evans, Jr.